The Beehive is a newly refurbished country pub in North London, serving delicious home made food, sourced directly from the local butcher. 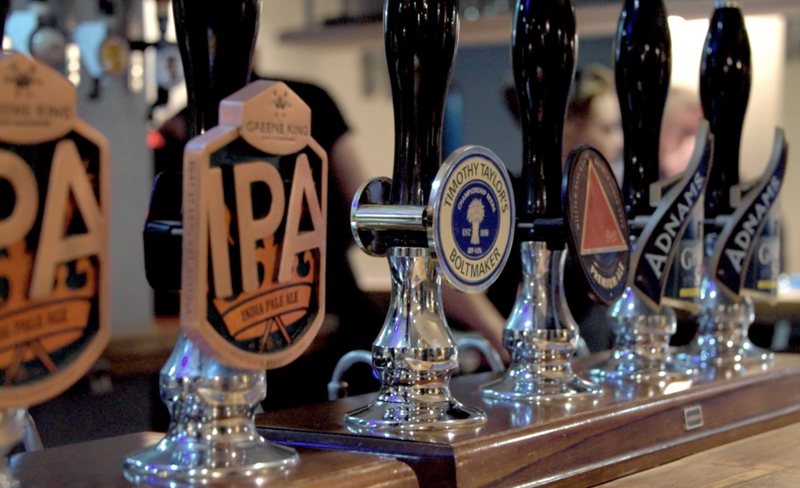 We have a wide selection of real ales and fine wines. 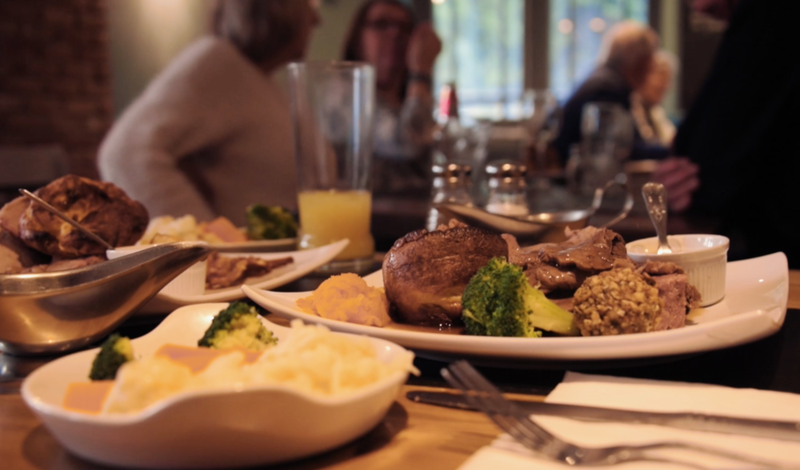 Whether you're after a traditional Sunday lunch with the family or an evening of live entertainment on a Saturday, then you've come to the right place. With a host of weekly events from pub quizzes to live music, we have something to suit everyone. Come in and try some of our delicious homemade food, served fresh everyday. Our menu is available all week, Monday to Saturday. Sunday's we have a different selection of Roasts and specials. Have a question or want to make a reservation, just get in touch and we'll get back to you as soon as we can. 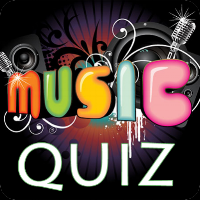 we have two kinds of quiz at the Beehive, our weekly general knowledge quiz on a Tuesday, and a music quiz on the first Thursday of the month. The famous quiz by host pants now arrives at the Beehive on Tuesdays, commencing at 9pm, every week. A 30 question quiz with a picture round! A professionally presented Music Quiz Night with North London's highly experienced DJ Howie . A combination of Music from all eras of popular music. Entry fee is £2 per person in teams of up to 8 people. Entry includes a game of Musical Bingo (also known as Rock 'n' Roll Bingo).